Wood & Wood Products talks with AFMA vice president of governmental affairs Russell Batson to find out how new trade relations with China will impact the U.S. furniture industry. With the recent House of Representatives approval vote on China's Permanent Normal Trade Relations (PNTR) status, it appears that before President Bill Clinton leaves office, China will be a full-fledged, "normalized" U.S. trading partner. This status, in addition to China's probable admittance into the World Trade Organization, will greatly change the business relationship between the U.S. and the world's most populous country. 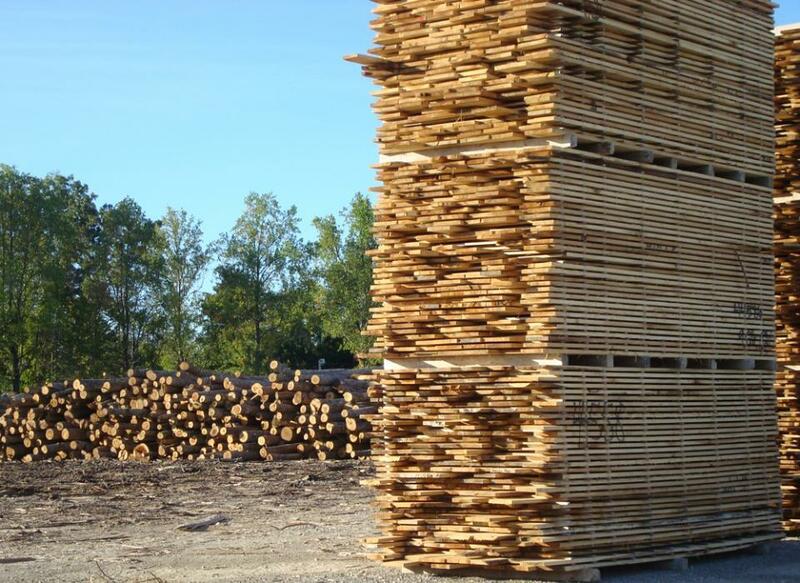 China exported nearly $1.8 billion in wood products to the United States in 1999, while the U.S. exported just over $8 million to the Chinese market. Some manufacturers are concerned that opening the trade doors with China will only increase an already immense trade deficit, while others feel that improved trade relations will allow American manufacturers to tap into a huge and ever-growing market. The American Furniture Manufacturers Assn. has been a proponent of PNTR for China and asked member companies to contact congressmen in support of stronger trade ties with the country. Wood & Wood Products had a chance to speak with Russell Batson, vice president of governmental affairs for the AFMA, on what passage of the China trade bill would mean for manufacturers of furniture in the United States. Batson also discussed the future of trade with the two countries, potential benefits of the bill for American companies, and how increased furniture trade with China would benefit U.S. consumers. Here are excerpts from that interview. W&WP: In light of the United States' huge furniture trade deficit with China, how can PNTR help the American furniture industry? Batson: There is a lot of concern among American consumers and workers about the volume of product being produced in China, and the capacity they have for future production. But a large chunk of the products that are coming out of China are "bottom line" products. That is, they are components or other pieces that find their way as part of the whole. So it proves to be a win-win situation. 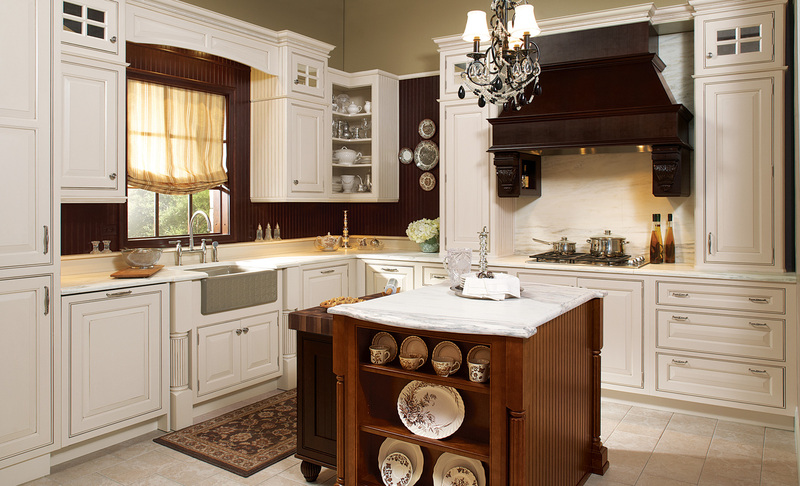 Many products that consumers have in their homes and offices are American made, but will have a moulding or decorative piece of wood that has been built into the furniture that was constructed in China. That creates a high- value product for U.S. manufacturers, and it doesn't come at a cost to the American worker. In addition, upholstered products and value-added products are not wholly produced in China because it is not economically practical for the consumer. 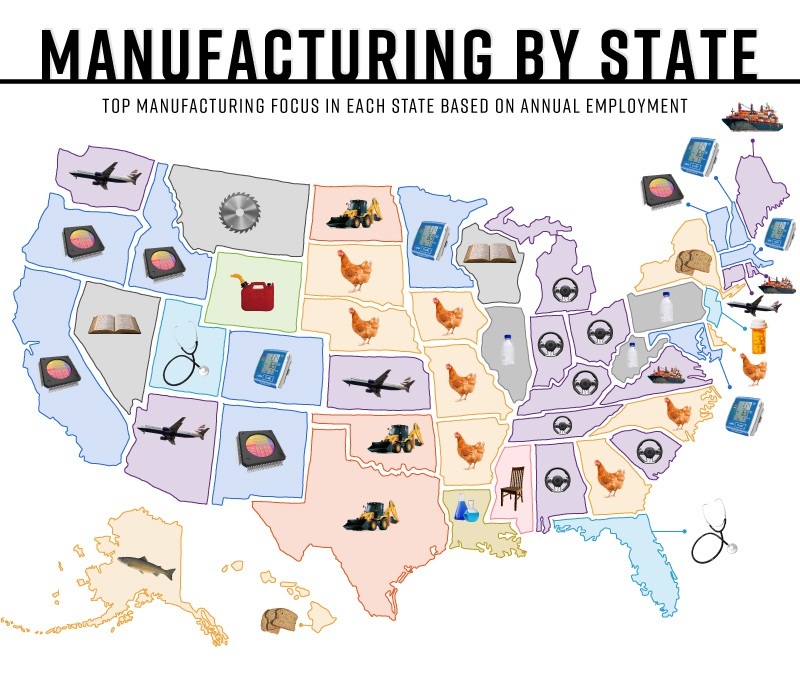 So that type of manufacturing remains here in the U.S. Many furniture makers also see the market that exists in China. It is a country of 1.3 billion people, so obviously there is a desire to find a way into that marketplace. There is a small, but growing, middle-class in China, and American companies are looking for ways to access those consumers. The logistics are also excellent in terms of distribution of product. China makes an excellent shipping point to Asian and even European markets. So there are a lot of incentives to American furniture makers. In the long run, with the changes in tariffs and other factors, I think the American manufacturer will see definite progress. I think that if you had to define the China situation for the industry, the best way to illustrate that would be with the phrase "challenges and opportunities." W&WP: Does AFMA feel that jobs will be created or strengthened by bestowing this status on mainland China? Batson: In the long term, there is enormous potential for increased exports and products. As a result, there certainly is the possibility of the fact that more jobs may be needed. But in the present, it certainly will not hurt the status quo of the industry. China raises a lot questions, and not necessarily all of them are a result of economics. But bringing that economy and those consumers onto the world market, eliminating tariffs and quotas, and allowing equal access to American goods, these obviously are all the things American manufacturers want to see happen. W&WP: What areas will be most affected, either positively or negatively, by this bill? Batson: There isn't one specific area that will benefit more than others, though, as we've noted, upholstered furniture doesn't really come out of the Chinese market as a result of economic issues. They obviously ship a lot of components and parts which find their way into almost every piece of furniture on the market today. And their RTA market is growing. But they too are taking in American products, furniture, etc. The provinces along the ocean have booming economies right now, and the free trade areas are growing at incredible rates. The office and hotel markets there are growing at rates that are unheard of. All manufacturers are trying to find ways to get their products into these markets, and the furniture industry is no different. W&WP: Do you foresee PNTR status with China in a similar light as the NAFTA agreement? By that, I mean will it open up other avenues of trade that will also help the furniture industry? If so, how? Batson: Many people have talked about the Chinese economy and the growth it has seen over the last 10 years. In some ways, at least in terms of economics, China is similar to the way Japan was a few years ago in that their economic systems are very guarded. Japan kept themselves isolated to protect their own economy and workers, at the expense of expanding its own markets and influence. Taiwan was in a similar position. But as those countries developed their economies, they became more industrialized, and then more diverse. Their currency value increased and the countries benefited immensely. Japan was extremely guarded against American goods at first, but as time wore on, laws were passed and changed, and the Japanese consumer became more conscious of products and brands, we began to see them open up to what American manufacturers were offering. And furniture manufacturers in the U.S. became conscious of issues that dealt with that particular market. They began to make smaller furniture pieces that fit smaller Japanese homes, and they made inroads and profits in that market. I think that can happen in China too. W&WP: Why does AFMA support the PNTR status of China? Batson: Honestly, 1.3 billion people are hard to ignore. And the furniture industry is poised to take advantage of an excellent plan that has been orchestrated by the Clinton Administration and the U.S. Secretary of Commerce. The plan that is in place for the furniture industry is that most tariffs will be eliminated in three years on furniture items imported to China. The clock would start on January 1, 2001, meaning that on Jan. 1, 2004, most of the tariffs would be gone. On some selected products and items, that time frame will be five years, so that would last until Jan. 1, 2006. After that, the tariffs would be removed from furniture items. There also is the opportunity for joint-ownerships and joint-venture distributorships of companies there, which seems very appealing to a lot of U.S. manufacturers. People naturally are concerned about production capacity, but I think they also are excited to work with the Chinese to get sales and open up those markets. There certainly are manufacturers out there who are guarded and nervous about this bill, and what will happen as a result of it. But on the whole, I think most people see the opportunity of such a tremendous potential buying market, and realize that it's a market you can't ignore. China. That single word has proven to create a huge debate among business and union leaders, human rights and environmental activists, and policy makers. And with the debate in recent months over the bestowment of Permanent Normal Trade Relations (previously called Most Favored Nation status) toward China, the discussions have become more heated and more intense. In question is PNTR, and whether China should be granted that status as a United States trading partner. The policy of the U.S. government right now is to review annually China's trade account. Over the last 20 years, the U.S. has granted normal trade relations with China every year, though tariff access and other areas were reviewed. Many times, the U.S. asked the Chinese to review or change their stance on human rights, labor, etc. Under the new proposed legislation, China would receive PNTR, which would provide the country with the same low-tariff access the U.S. offers its other trading partners. The U.S. would also monitor China's human rights record and other concerns. The key to the bill though, would be the ability of U.S. companies to take advantage of a pact negotiated with China as part of its entry into the World Trade Organization. This pact would reduce tariffs, abolish import quotas and licenses and allow foreign businesses to invest in Chinese companies and interests. The Chinese would need to achieve PNTR to be considered for inclusion into the WTO, which encompasses nearly all of the world's major economic powers. The WTO refuses to allow quotas and economic "incentives" for certain nations, and operates autonomously from its member nations in order to provide open free trade to all countries. The WTO also enforces its trade laws through a court system and would make the Chinese account for tariffs, licenses and other limitations China could put on imports into the country.